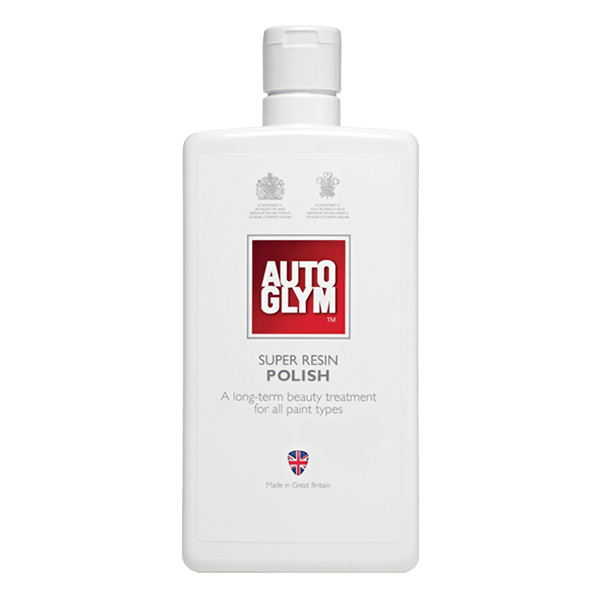 Autoglym Super Resin Polish 500ml – Periodic polishing gently removes surface contaminants and imparts a tough glossy protective barrier. Autoglym super resin polish is the ultimate cleaner, polish and sealant. 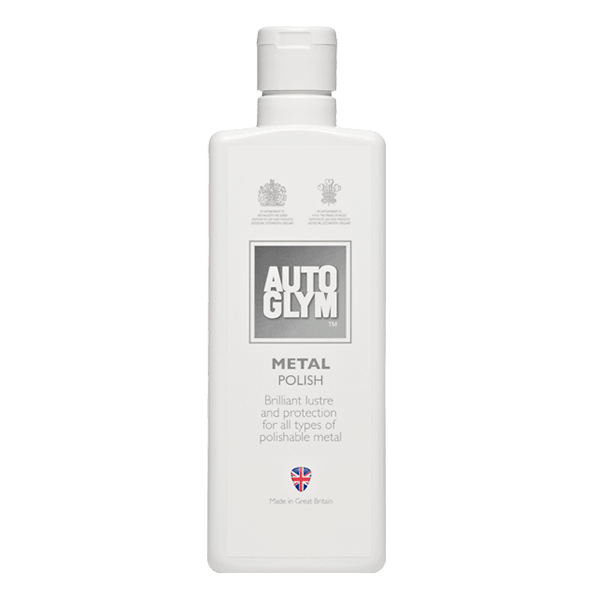 It is extremely easy to use and ideal for all types and colours of new or moderately deteriorated paintwork, including metallics. 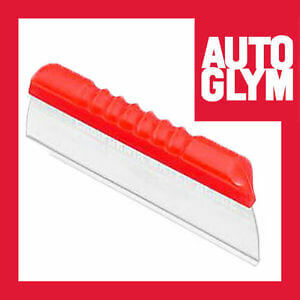 Autoglym super resin polish contains durable consituents which provide exceptional gloss and excellent protection. For best results buff with a microfibre cloth.